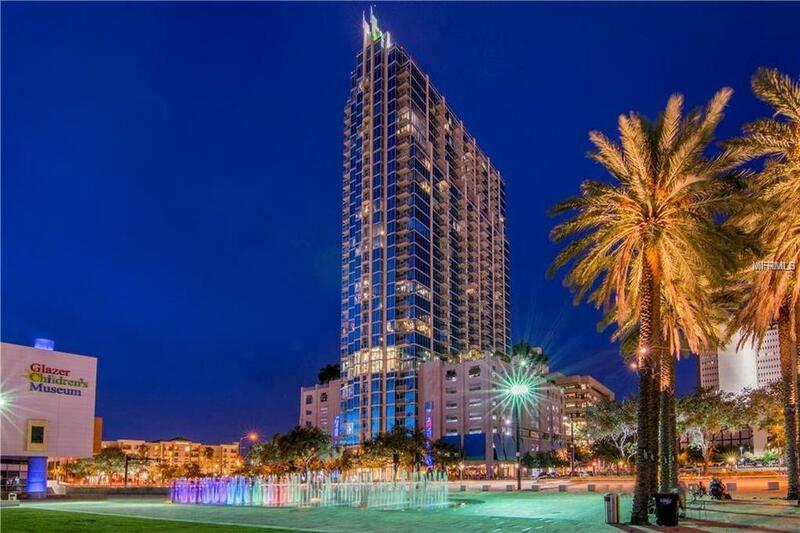 Have you been thinking about what it would be like to live right in the Heart of the City all while enjoying amazing views of downtown, Tampa Bay & Hillsborough River, Curtis Hixon Park? 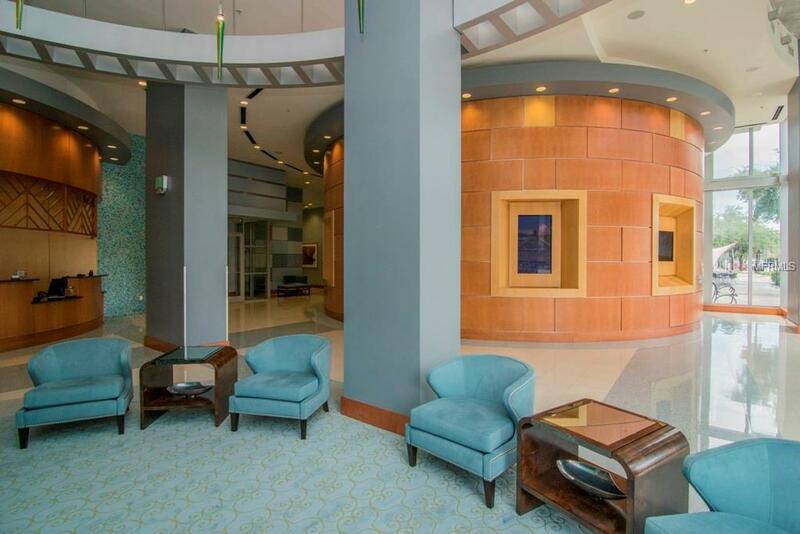 Look no further than this 28th Floor Skypoint Residence including recently added beautiful updates. 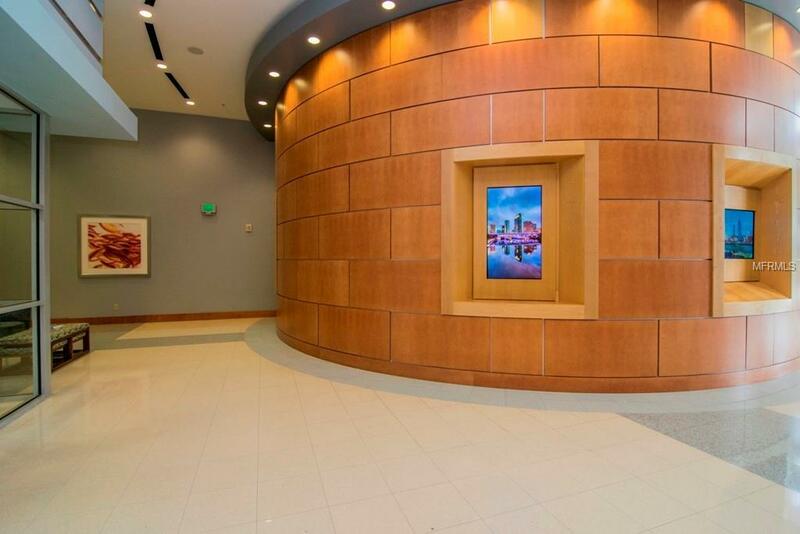 Imagine arriving home after a long day to the elegantly appointed building lobby and being swept by one of the high speed elevators up 28 stories, and when you step off your elevator, youve arrived at your beautiful home in the Sky. Step in and youre immediately drawn to the amazing views. Watch as the sun sets every evening over the bay, or as the water taxies shuttle people up and down the Hillsborough River, and become mesmerized by the twinkling lights of the City as night falls . 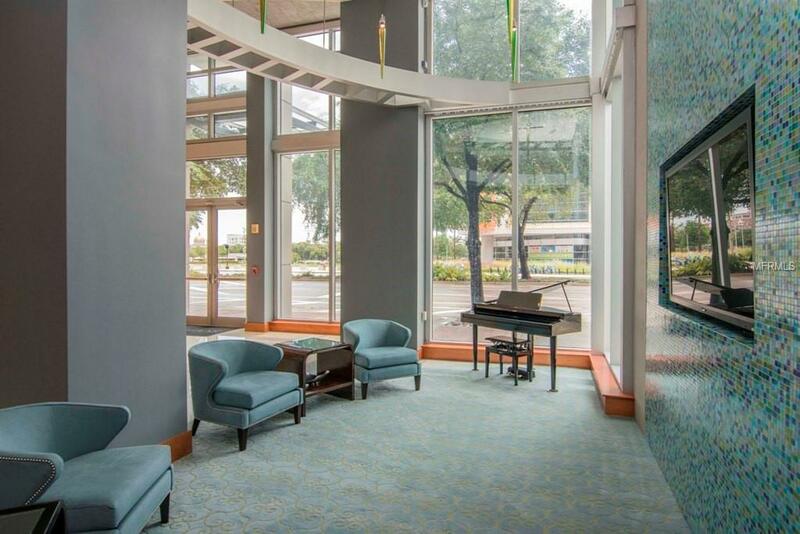 . . or get on something comfortable and head on out for an evening where you easily connect to great restaurants, take in a show at the Tampa Theatre or Straz Center, take a stroll along the Riverwalk without ever getting in a car. This luxury high rise offers 24/7 concierge service, impeccable fitness, cardio and weight rooms, clubroom with full kitchen, theatre room, billiards room, a terrace garden, tropical pool and spa, wet bar, and outdoor grills. For our furry friends and family members, the building is pet friendly and dog parks are located nearby. What are you waiting for? Live the life youve always dreamed of living. Pet Restrictions Breed Restrictions Verify With Association. Listing provided courtesy of Smith & Associates Real Estate. Sarasota Home Specialists is Sarasota's most innovative real estate team.